LEGO Singapore started their #LEGORebuildSG campaign to encourage fans to rebuild and relive memories to celebrate the Singaporean spirit. The campaign aims at encouraging seamless creative play while inspiring the builders of tomorrow. 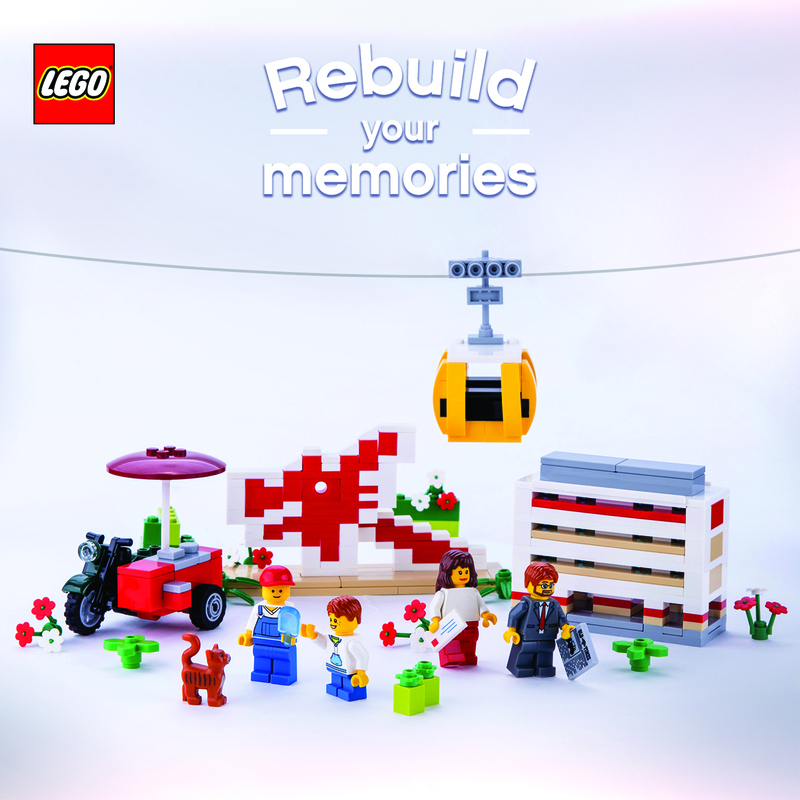 Part of the #LEGORebuildSG campaign is the Rebuild Your Memories Competition. The competition will allow fans to construct their fondest memories of Singapore with LEGO. Participants can submit their entries via Facebook (deadline on 26th June 2015), 10 winning entries will be chosen and displayed at Raffles City Shopping Centre from 10th to 30th July 2015 to mark the start of #LEGORebuildSG. 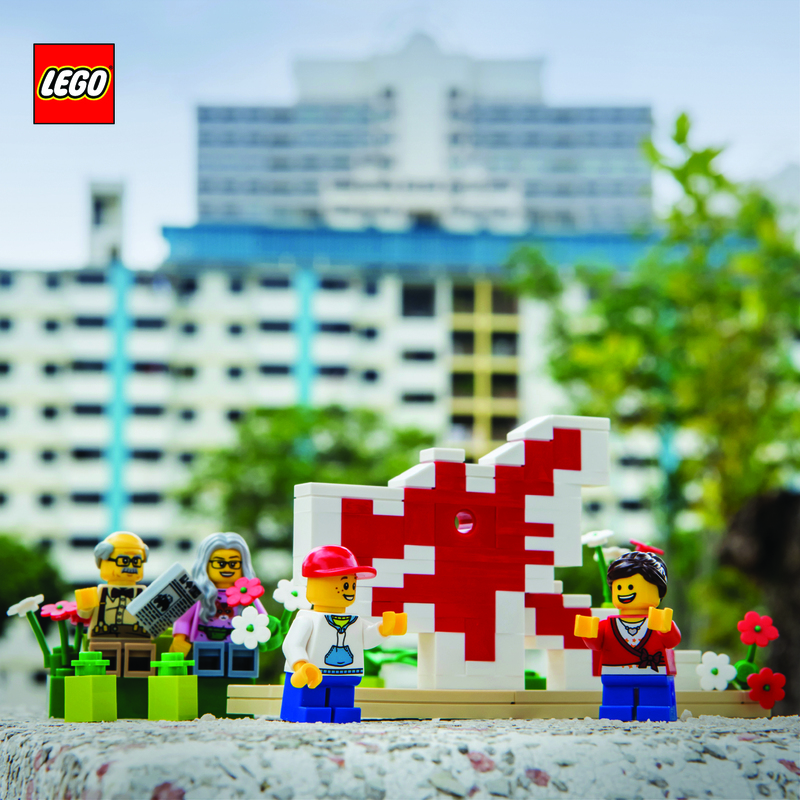 Another part of the #LEGORebuildSG campaign is the launch of 4 LEGO SG50 Limited Edition Singapore Icons Mini Builds. The 4 Mini Builds include quintessential Singaporean icons of the past such as The Cable Car, Ice Cream Bike, HDB Flats and the Dragon Playground. The Mini Builds are redeemable from July 2015 onwards at selected stores with a minimum purchase of S$50 of LEGO products in a single receipt. Note that for the Dragon Playground Mini Build, it will only be available at the LEGO SG50 Rebuild Your Memories Event from 21st to 30th July 2015. At the event, LEGO fans can witness the live construction of a LEGO version of the Dragon Playground as well as redeem the Mini Build to take home. This page is generated on 20th April 2019, 11:03:57 (UTC) in 0.326s with 20 queries using 2.0 MiB of memory.